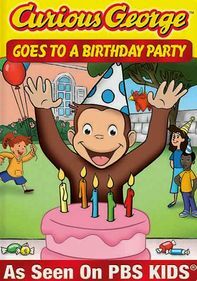 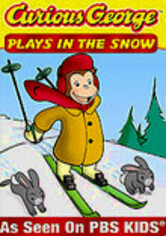 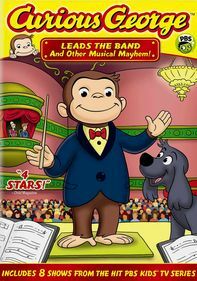 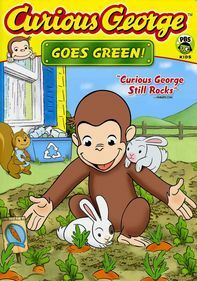 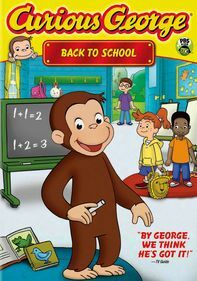 In this collection of animated "Curious George" episodes from the Emmy-nominated PBS series, a fearless George sets out to explore the job market by trying every job there is. 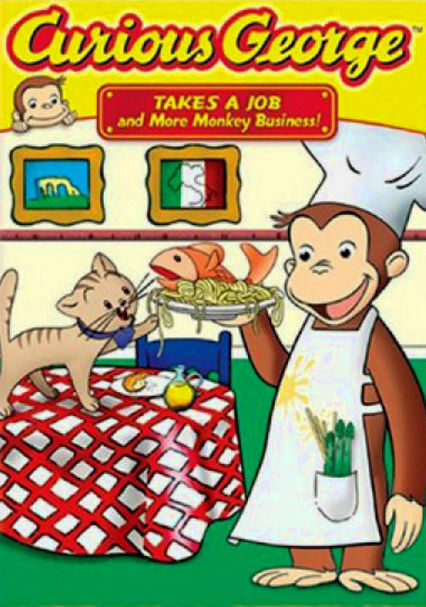 But, of course, he only succeeds at making plenty of monkey business! 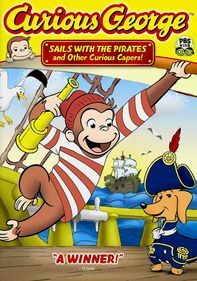 Oscar nominee William H. Macy narrates these family-friendly misadventures based on the classic children's books by Margret and H.A. 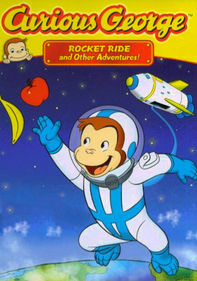 Rey.